We’re counting down the Top Ten Martial Artists in the Marvel Universe. Learn more about these skilled heroes and villains, like Psylocke, Taskmaster, Shang-Chi, and more! 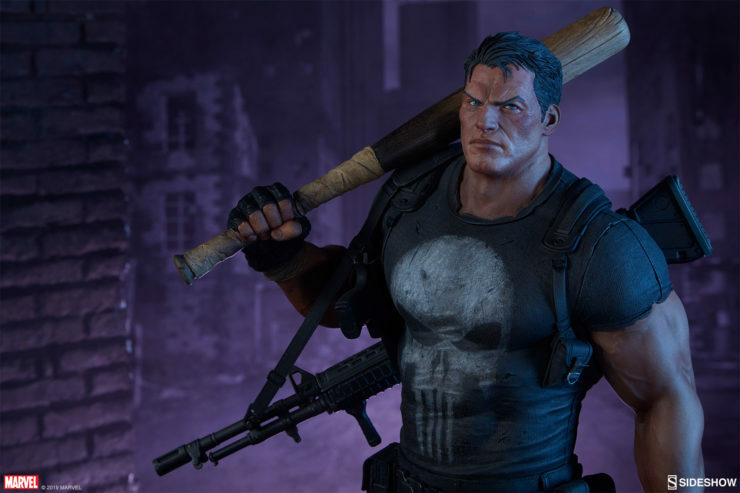 Bring vigilante justice to your corner of the Marvel universe with The Punisher Premium Format™ Figure in your lineup of superhero collectibles. 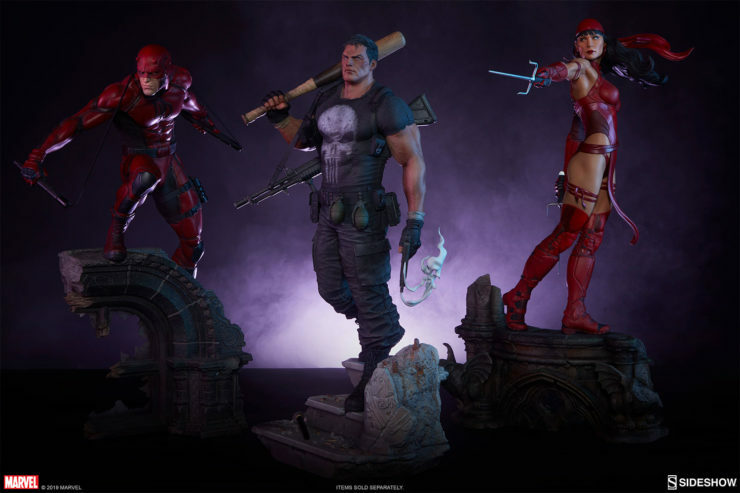 Pre-orders for The Punisher begin Thursday, February 14th between 12pm-3pm PST. 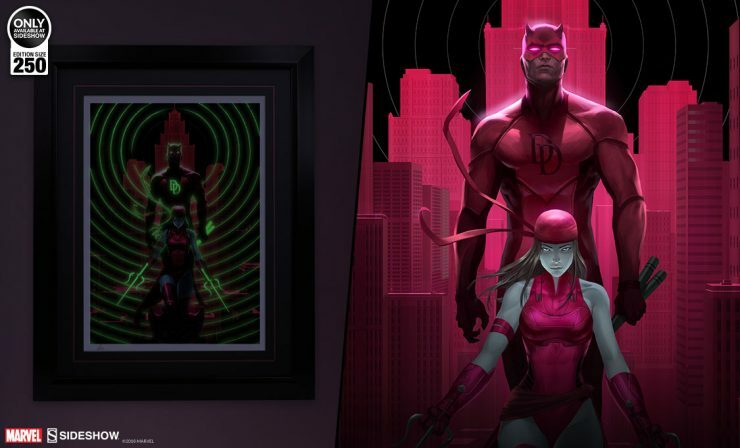 Set your sights on Hell’s Kitchen with this exciting new Daredevil & Elektra Glow in the Dark Fine Art Print by Hoi Mun Tham, available for pre-order beginning Friday, August 3rd. 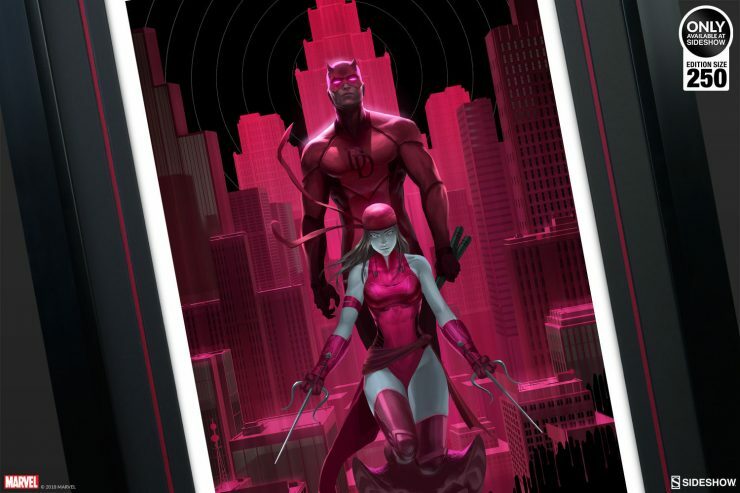 Daredevil fans will certainly want this unique Marvel art collectible on their radars! Defend the Block- Who are Marvel’s Street Level Heroes? When the Guardians are off in the galaxy, and the Avengers are halfway across the world- who is left to defend the blocks of New York in the Marvel Universe? 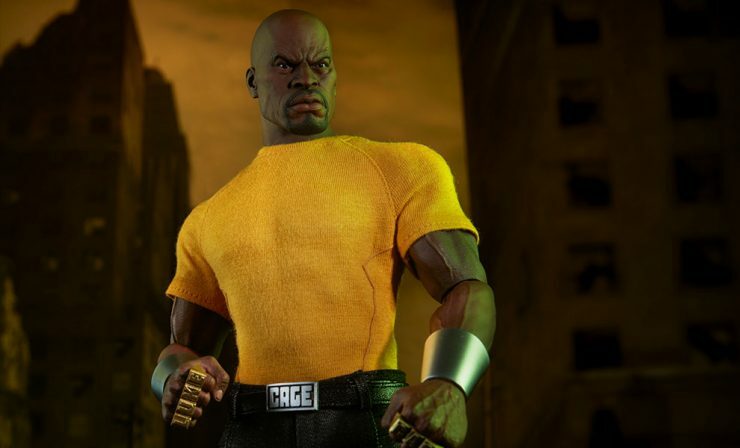 Get to know these street level superhumans like Luke Cage, Daredevil, and more! 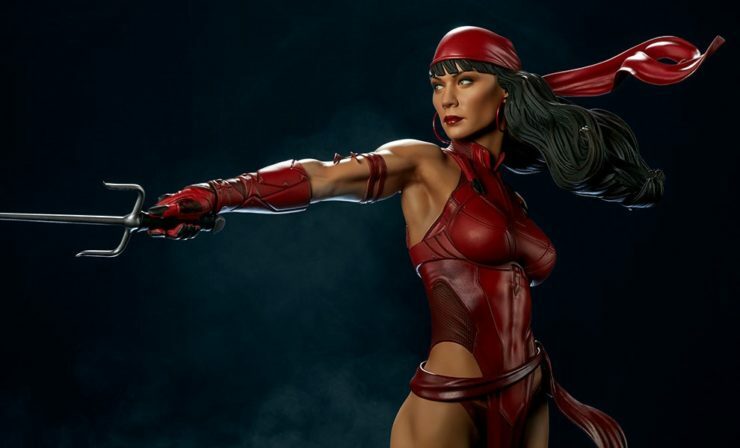 Who is Elektra? Meet Marvel’s Deadly Assassin. 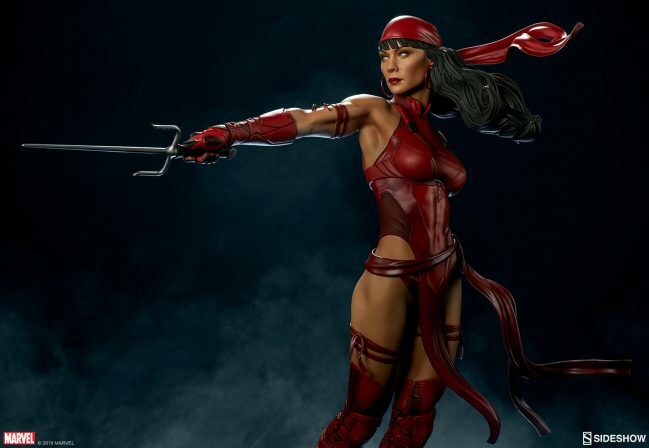 Meet Elektra Natchios- Marvel’s deadly assassin who was introduced as an enemy to Daredevil! Get to know more about this lethal killer and her tools of the trade, as well as her relationships with heroes like… Wolverine?! 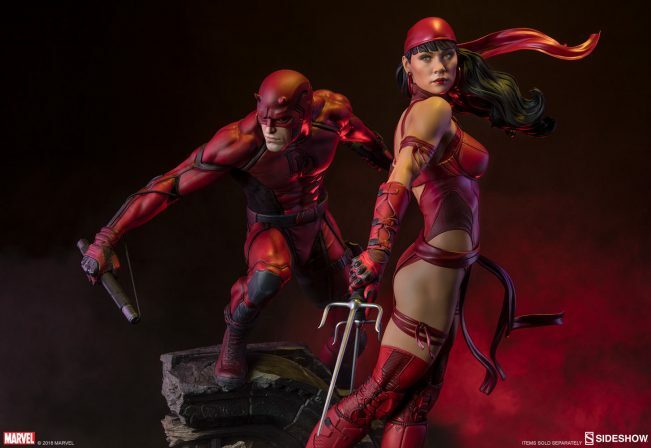 Looking for your chance to add the deadly assassin Elektra to your Marvel collection? 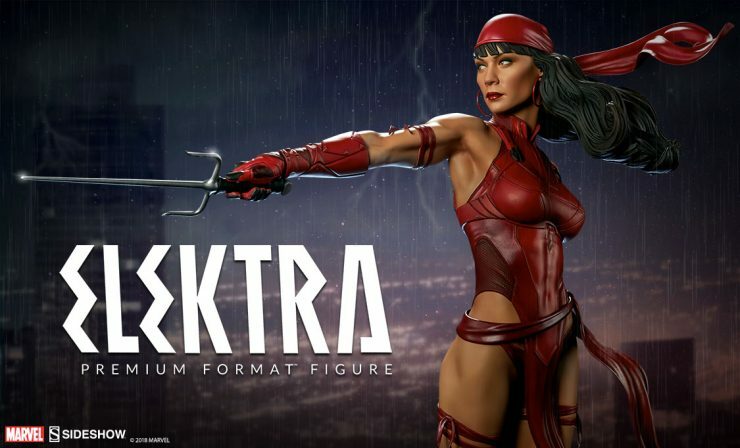 Pre-orders for the Elektra Premium Format™ Figure begin on Thursday, May 17th.